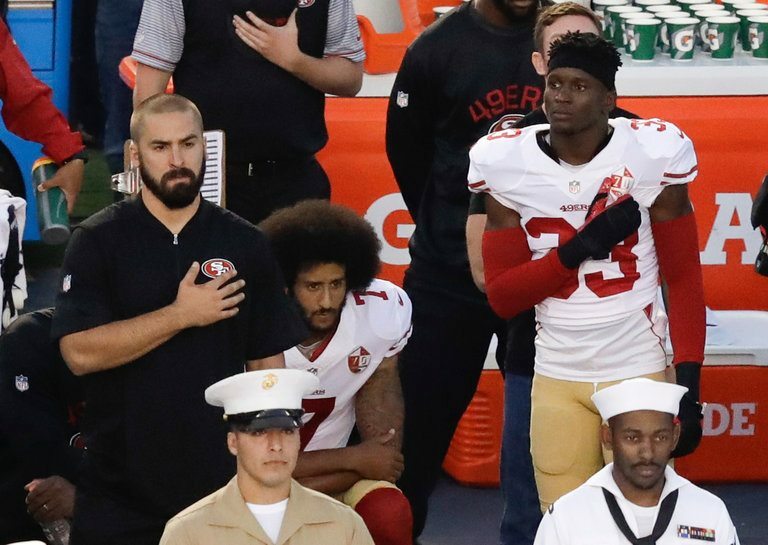 Freedom Alliance President Tom Kilgannon called on the National Football League to stop allowing anti-American demonstrations at their games. Share this article on Facebook and Twitter by clicking the icons above and to the right. Send an email with your own comments to Roger Goodell by clicking here. I look forward to your response and am happy to discuss with you or your representatives at your convenience. I can be reached in my office at 703-444-7940. Thank you for your consideration.